April 2015 marks twenty-five years since the launch of the historic Hubble Space Telescope by NASA. The idea of studying astronomy from space was first conceived in 1946 by the Princeton astrophysicist Lyman Spitzer (1914-1997). It took many more decades for the idea to evolve into the reality of a telescope in orbit around our planet. The Hubble space telescope was finally launched into space, three-hundred and fifty miles above the Earth’s surface, by Space Shuttle Discovery, taking off from the Kennedy Space Center on April 24, 1990. According to the Space Telescope Science Institute, since its launch, the Hubble telescope has orbited more than three billion miles at 17,000 miles per hour. It has made over one million observations and more than 700,000 images. Undoubtedly one of the most important scientific instruments created, the Hubble has played a critical role in our understanding of the Universe around us. 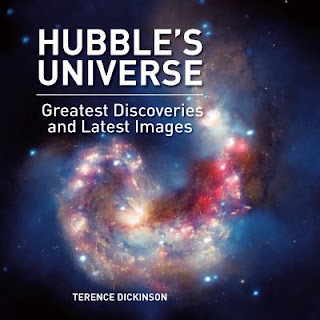 To view the stunning images and delve into the mysteries of remote stars and galaxies, check out the exciting collection of books and multimedia about the Hubble owned by the Mercer County Library System! 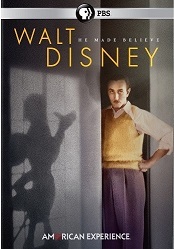 The book is a unique collection of essays that were presented at a symposium conducted at the National Air and Space Museum in 2009 on this subject. 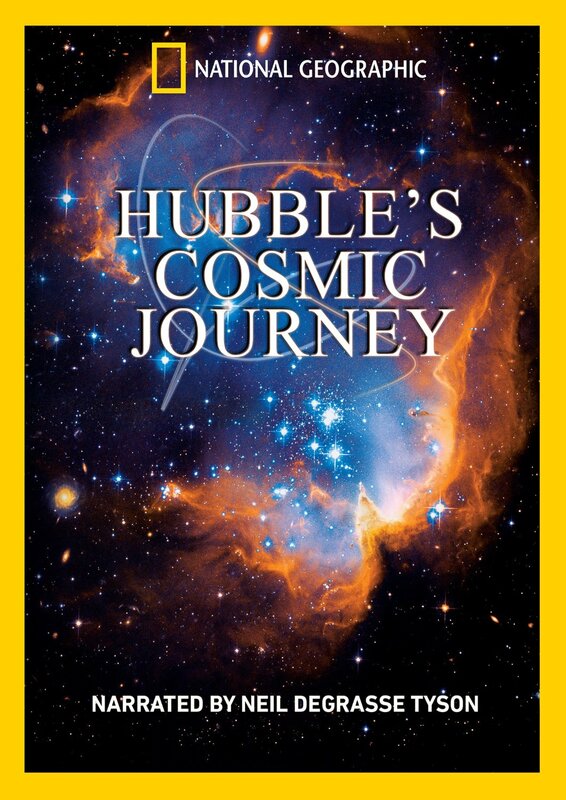 It provides perspectives by historians, several key scientists, astronauts, administrators and others closely involved in the Hubble Project on many different facets in the development, deployment and continued operation of the Hubble Telescope. Three different focus areas are covered in the book - the first is the earlier period when the initial concept of a space-borne telescope in orbit was developed and designed over the years and finally funded into the full-blown project of launching an observatory in space that had the capability of being repaired, serviced and upgraded by subsequent space shuttle missions. 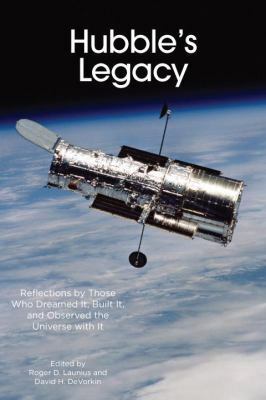 The second part of the book focuses on the manufacturing flaws in the Hubble’s original mirror that resulted in the initial photographs from the telescope turning out fuzzy and blurred. Three years after the initial launch, in an extraordinary effort to correct the problem and save the Hubble Project, unique scientific instruments were developed and mounted on the Hubble by astronauts aboard the Space Shuttle Endeavor. 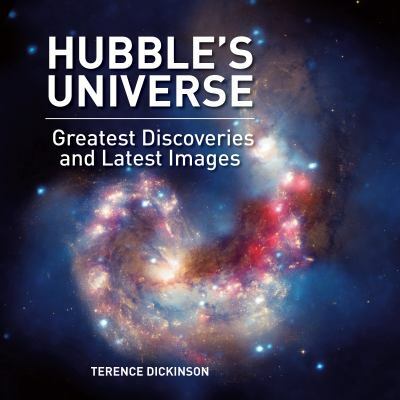 The final part of the book discusses the legacy of the Hubble and the phenomenal contribution that the images sent by Hubble over the decades have made to our understanding of the universe around us. 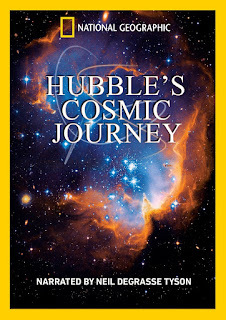 A National Geographic production, this DVD was released to commemorate twenty-five years of the Hubble Space telescope orbiting the earth. The narrator is prominent astrophysicist and cosmologist, Neil deGrasse Tyson, Director of the Hayden Planetarium at the Rose Center for Earth and Space in New York City. The Hubble, one of the most popular scientific instruments ever built, has the ability to see and capture elements of the universe that are billions of light years away – thus some of the spectacular images sent by the telescope to earth include the earliest moments of creation; events that took place billions of years in the past. The pictures of planets, stars and galaxies sent by Hubble have completely revolutionized the way we view the vast expanse of the skies and the Universe beyond, as well as our knowledge of the cosmos. The film takes viewers on an incredible journey that provides the inside story of how this amazing telescope was designed, built, launched and serviced by a dedicated team of scientists, engineers and astronauts who were determined to stretch the limits and achieve the ultimate dream of space exploration. The film includes fascinating interviews with the many people who have been behind the success of the project right from its inception, and the effort and commitment that went into fixing and servicing it through manned space missions.